Boundless enthusiasm combined with a no-nonsense, articulate approach to teaching several forms of dance---this is the way Gertrude Hallenbeck’s students would describe their outstanding teacher. Hallenbeck bestowed her gifts on young dancers at her Albany, NY school for over 50 years. The Hallenbeck School of the Dance, one of America’s longest-established, was founded in 1920 by Gertrude’s father, Oscar J. Hallenbeck, and his sister, Helene Hallenbeck Barnard. Standards were high at the school, reflecting Gertrude Hallenbeck’s own excellent background of training: School of American Ballet; the Vilzak-Shollar school; many summers at Jacob’s Pillow where she worked with such artists as Agnes de Mille, Brontislava Nijinska, Mikhail Mordkin and Anton Dolin. As well as many of the greatest masters in jazz and tap, such as Gregory Hines, Savion Glover, and Brenda Bufalino. Gertrude Hallenbeck states her philosophy clearly in the school brochure: “As dance educators we feel that the training of dancers demands a single standard—excellence! We are honored and privileged to be entrusted with the training of a dancer—whether working toward professional goals or simply toward dance as an educational and recreational part of life. Gertrude passed away in 2005 at the age of 85. Someone To Watch Over Me, The Man I Love, Fascinatin' Rhythmthe music of Gershwin will inspire young dancers to perform a complete technical ballet class. Over 40 minutes of your favorite Kimbo ballet 45s now on CD! My Magic Tutu, The Mermaid Ballet, Peppermint Candy Canes, Let's All Dance Like a Daisy, This is the Way We Learn Ballet, & more. 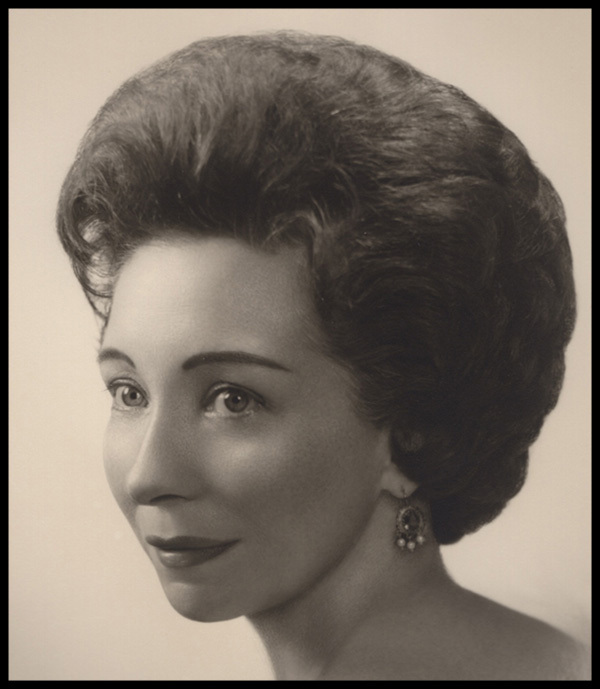 Over 40 minutes of ballet music and routines by Gertrude Hallenbeck. Kimbo 45's now on CD. Most instrumentals. 3 selections vocal and instrumental. Steps In Time Series - Liberty Belles, & more. A collection of ballet music for beginner to intermediate students. There are twelve solo piano selections for beginner to intermediate routines. Arranged in a classical style to the melodies of Cole Porter, Richard Rodgers, Irving Berlin. Each selection is from 2 to 3 minutes in length providing sufficient time for longer floor combinations. Notes included.